Free Elements offers Ballet to dancers ages 4-18, with classes running once a week. Ballet is highly recommended for any dancer working on their technique, and is a great addition for competitive gymnasts and figure skaters. Ballet helps to build a strong base, clean technique and proper alignment, all of which are essential for any kind of dance. 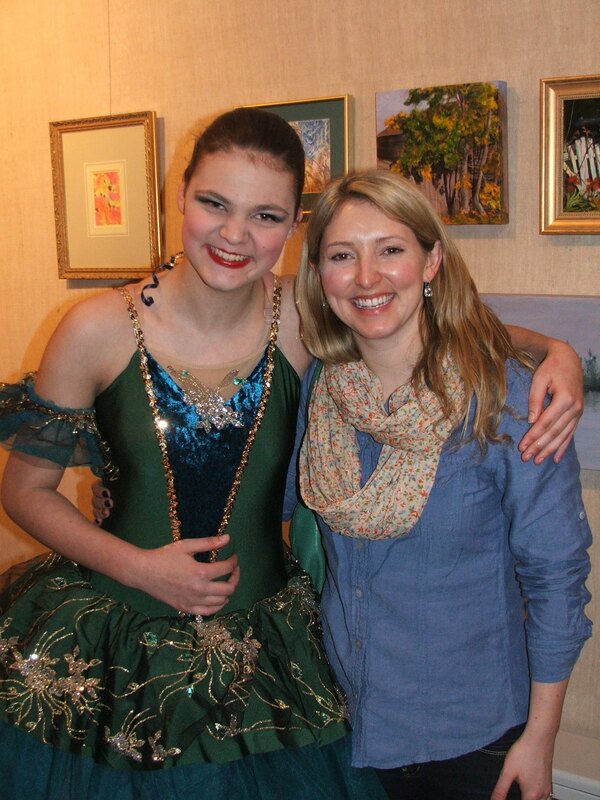 We believe that Ballet is important for any dancer interested in pursuing dance lessons. It not only builds strength and discipline in the studio, but outside the dance room as well. 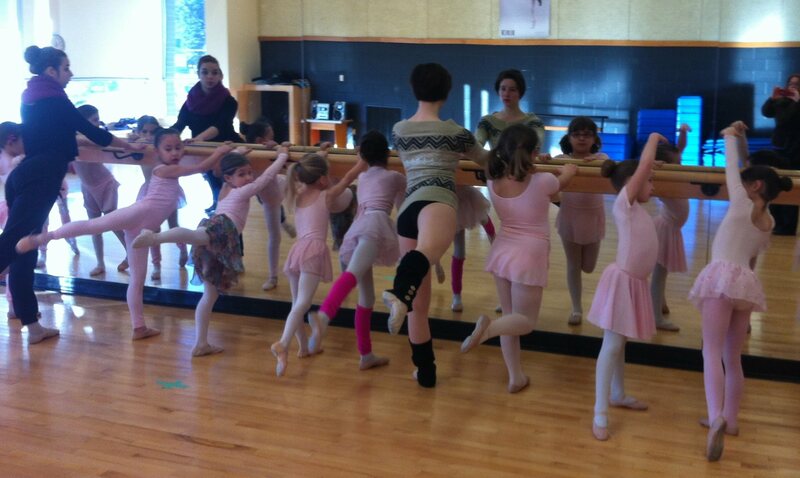 Proper studio etiquette, respect, and self-discipline is taught through ballet. 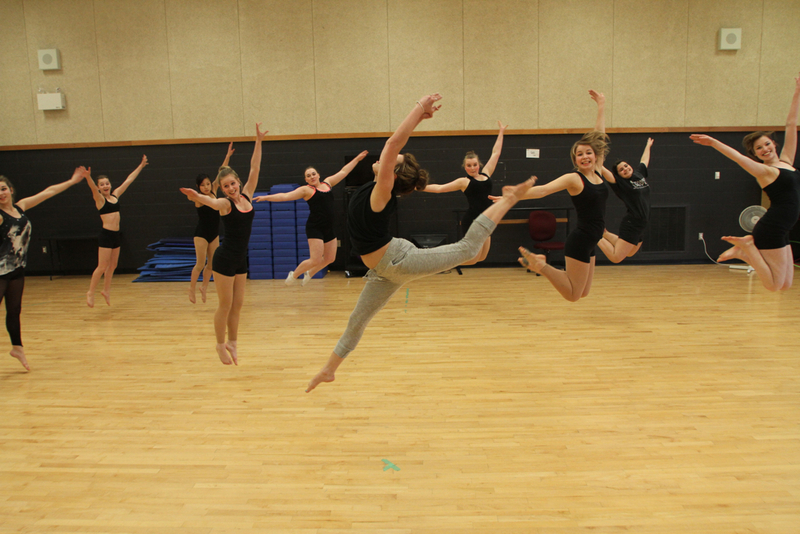 We follow the Canadian Dance Teachers’ Association (CDTA) syllabus. 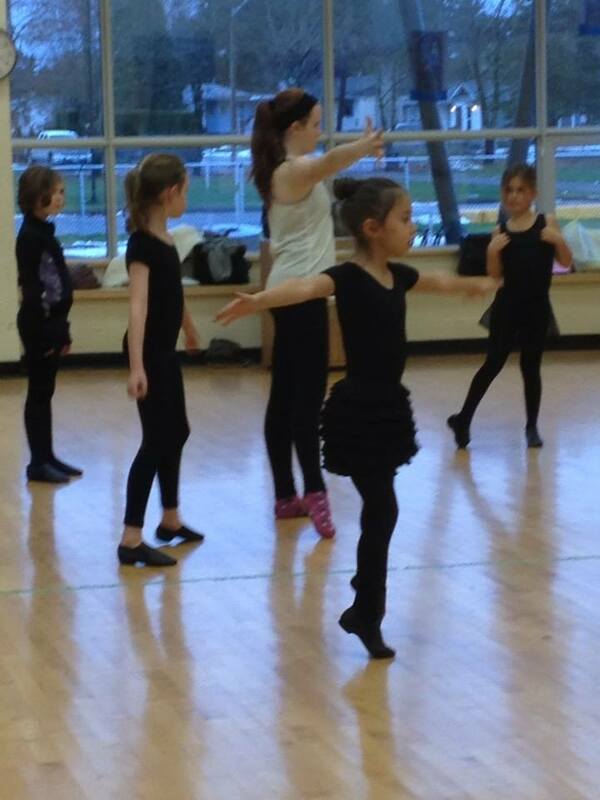 This class includes barre exercises, adagio centre combinations, and across the floor allegro and pirouettes. Proper attire and hair up in a bun is essential. See our dress code under the policies tab.